Earlier this year, Kansas and Oklahoma passed bans on dismemberment abortions, which involve exactly what you would expect when you think of the term “dismemberment.” Nebraska legislators are now proposing a bill that would ban the brutal practice in their state, reports Life News. Julie Schmit-Albin, Executive Director of Nebraska Right to Life, said undercover videos released by The Center for Medical Progress have helped to educate the American public on the truly inhumane and disturbing practices that take place in many abortion clinics, including those associated with Planned Parenthood. People are starting to realize the brutal nature of abortion practices. 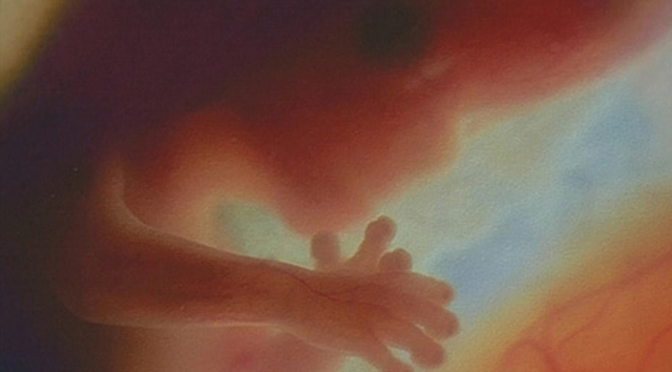 The new law could ban D&E abortions beginning at twelve weeks gestation.